Rainy Saturday, quick trip to IE Produce, grapes, kombucha, bedspread, movie. Not shown: arugula, olives, pepperdews, apples, and bell pepper. 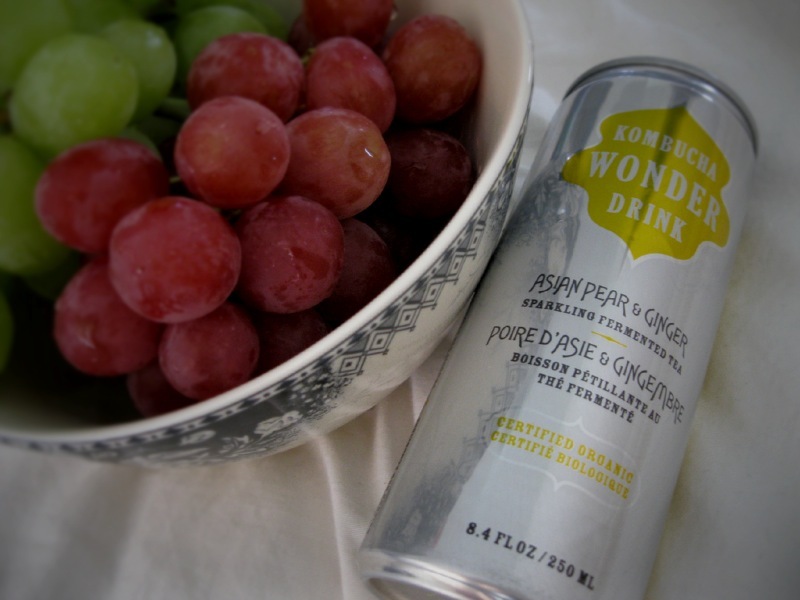 This entry was posted in Photos and tagged bed, grapes, IE Produce, Kombucha Wonder Drink.